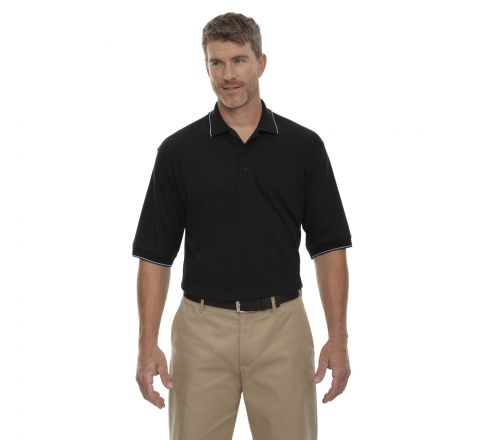 Are you planning to design an employee uniform for your organization? 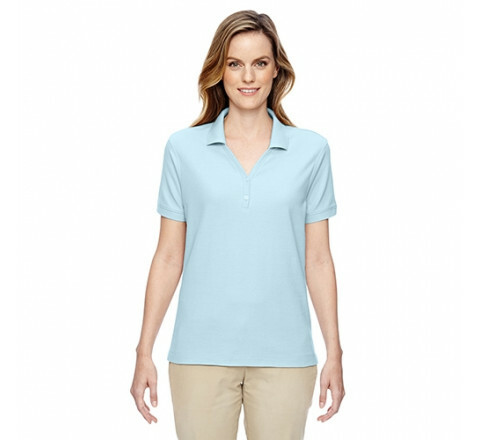 Well, you should consider getting polo shirts printed with your logo or message. 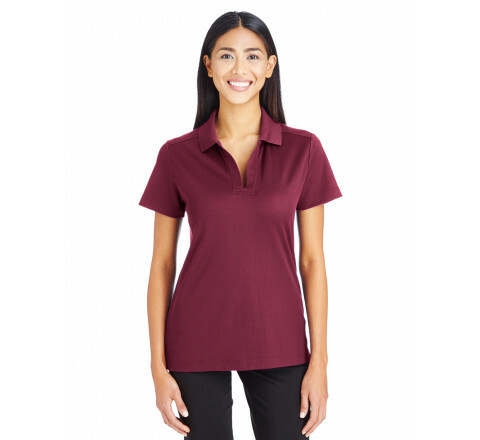 Letting your employees wear custom printed polo shirts is the best way to make your staff look stylish and separate your brand from your competitors. Below we have enlisted top ways to keep your employees stylish with printed polo shirts. Creates a sense of belongingness - One of the biggest benefits of getting custom polo shirts printed for your company is that it gives your employees a sense of belongingness. It helps the employees represent their organization, promotes team spirit and makes them look smart. The feeling of togetherness boosts their morale and makes them work more dedicatedly thereby letting them achieve organizational goals and personal growth. Custom shirts in the organization are sure to create a sense of unity. Helps you create brand identity - Another benefit of creating custom polo shirts for your company is branding. Customized workwear is one of the greatest and inexpensive ways to help your business establish brand identity and most importantly - to get noticed. Custom uniform is a major stepping stone to help your company build professional image that gives targeted audience the confidence in the quality of your products. 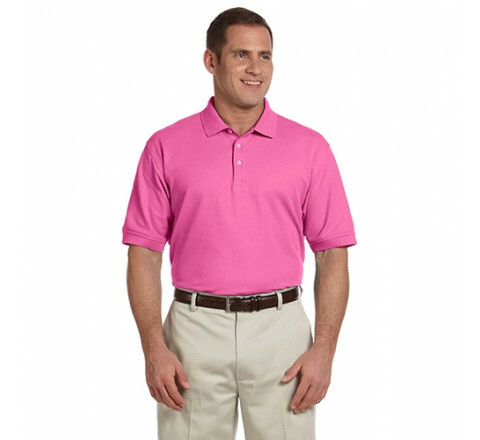 Helps establishing the perfect corporate look - By making your brand name and logo visible on the custom polo shirts, you can also promote your business at networking events, such as conventions, trade shows and conferences. This will also help you stand out among your competitors. Besides, creating a sense of unity and team spirit among your employees, personalized workwear gives you the added benefit of reaching out to potential clients and customers along with marketing. 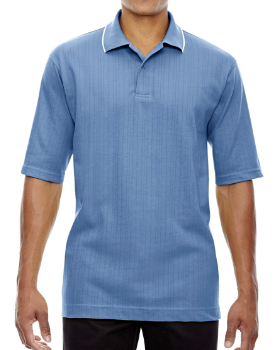 Custom polo shirts don't have to be plain and boring. You can incorporate your creativity into the design so that your team feels proud to wear them. 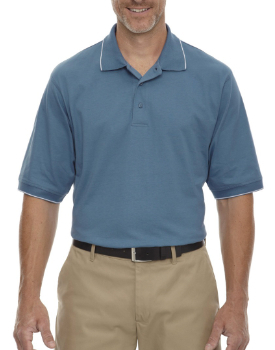 Custom printed polo shirts also make for wonderful promotional gifts and giveaways. At Stitchy Lizard, we know how important it is for a company to maintain their professional look. That is why we provide a wide variety of workwear ready to be personalized. 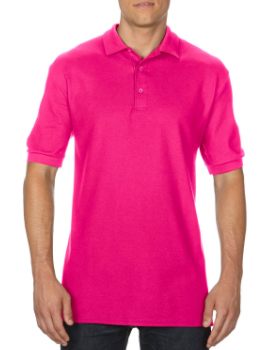 It’s time to show off your brand identity and team spirit with personalized custom printed polo shirts. Our designers will help you with fonts, graphics, designs and ink! Our team of professionals have years of printing experience and will help you achieve the best results for your unique business apparel. Contact us to get a quote now!